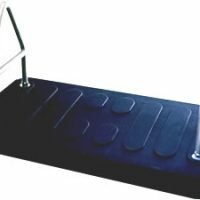 This 6″-wide commercial flexible belt swing seat is made from molded rubber and has galvanized triangle hardware. 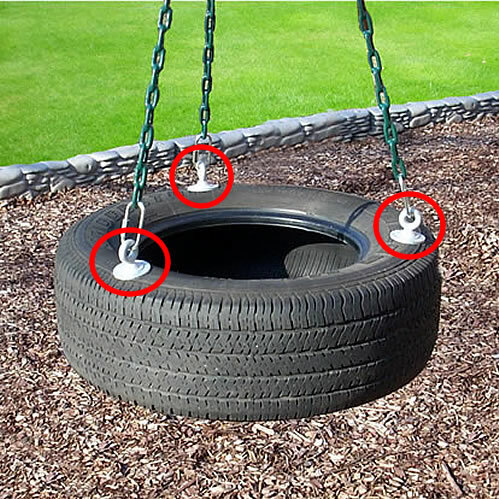 These are sure to make a great addition to your playground. 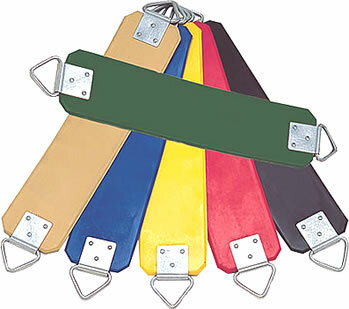 Colors available for a flexible belt swing seat are blue, black, green, red, tan and yellow. Order your seats today. 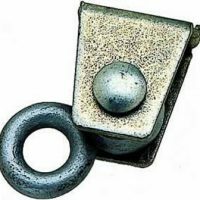 This 6″-wide commercial flexible belt swing seat is made from molded rubber and has galvanized triangle hardware. 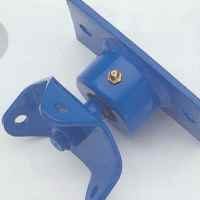 The internal inserts are made from tough high carbon, steel spring material, to help resist vandalism. Dimensions: 6″ x 24″. Colors available: blue, black, green, red, tan, yellow.